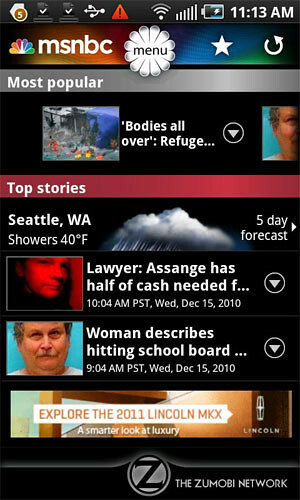 Here are 6 news reader apps for Android which in my opinion, have great looking interface, attractive and easy to use. 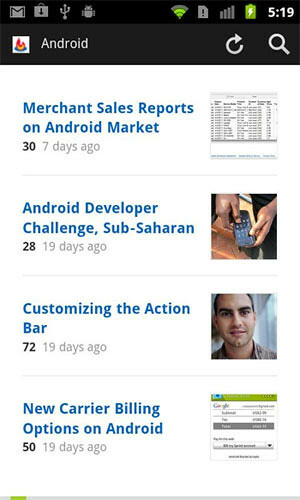 With this app, you don’t just get to read news, you also get to listen to them. Npr consists of news casts and radio stations and is able to search for news based on your GPS location. I love colourful apps and I’m sure many of us do. this app is by Microsoft itself. Contains news and videos + a very colourful navigation. 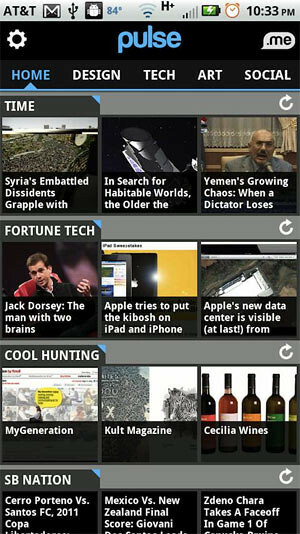 If you are a techy person, be sure to install this CNET app as they have all the consumer related technology + electronic news. Has galleries for photos and videos to feast users’ eyes. 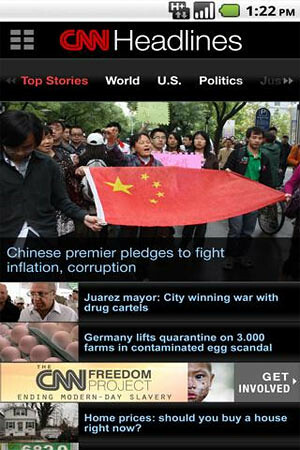 Started with an app for the iPad, Pulse News has been growing very rapidly ever since. Add your own news RSS, feeds and websites on top of Twitter and Facebook feeds and all of the content are presented to users in scrollable squares. Innovative and easy to navigate around. 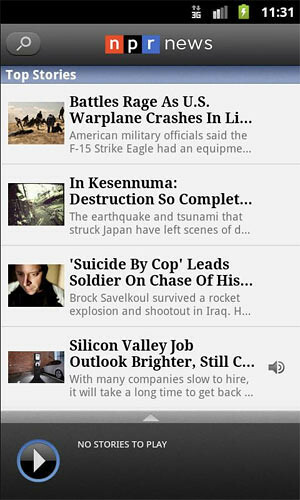 You can also save news on your desktopand then read them on the Pulse app on your Android. Very minimal design and lists articles with whitespaces around that doesnt strain the eyes. 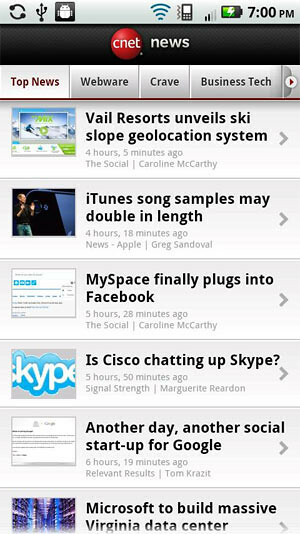 Powered by Google Reader, Twitter, Instapaper and Read It Later.. it’s the most ‘original’ news reader app out there I’d say.